The first commercial trampoline park opened in 2014. Since that time there has been a huge increase in the number of both children (and adults!) joining in the trampolining craze. 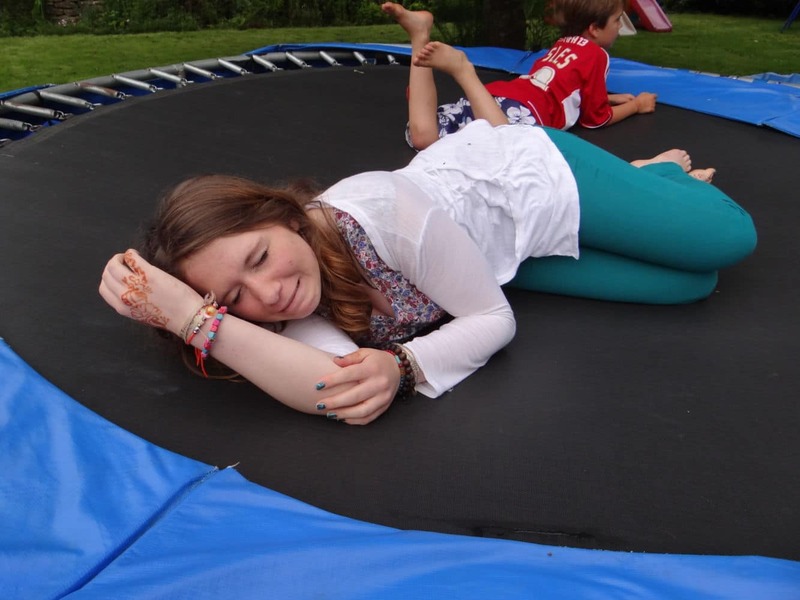 Trampolines are great fun, however they have always been associated with accidents. Ambulances attended 1,181 trampolining injuries at trampoline parks across England in 2017 – that’s more than three call outs a day. A recent audit by Sheffield Children’s hospital makes for worrying reading. It reveals that, whilst a greater number of injuries were sustained on trampolines at home, patients were far more likely to have suffered a broken bone or fracture at a trampoline park. Read on for advice from RoSPA (The Royal Society for the Prevention of Accidents) on how to avoid any trampolining injuries next time you go bouncing. Trampolining isn’t suitable for children under the age of six because they’re not sufficiently physically developed to control their bouncing. Trampolining injuries can occur to all parts of the body, including the neck, arms, legs face and head. Head and neck injuries are the most serious injuries associated with trampolines. The most common injuries are caused by awkward landings and include sprains or fractures to the wrist, forearm, elbow and collarbone. Adult supervision is no guarantee of safety. More than half of all trampoline accidents occur whilst under supervision. However a trained ‘spotter’ can greatly reduce this risk. 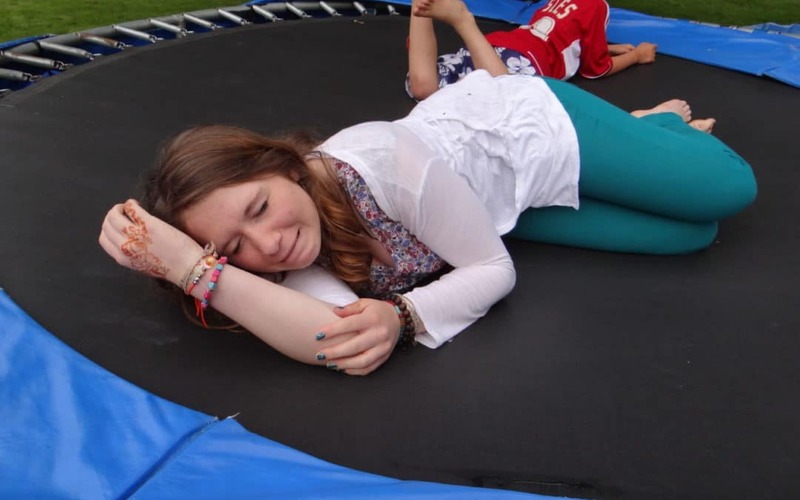 Never combine alcohol with trampolining! Children have been hurt while bouncing with adults who have been drinking at summer garden parties. Whatever your ability level, join a local trampolining club to learn new trampolining skills, ranging from the basics of landing safely to advanced moves such as somersaults. Trampolining is great fun, just make sure you take care and follow all the safety guidelines next time you go for a bounce! Don't get dehydrated this winter!